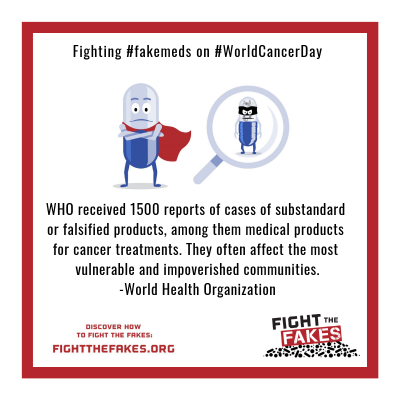 Fight the Fakes marks World Cancer Day on 4th February and supports the call for more equity in cancer care and making global cancer burden reduction a global priority. According to the World Health Organization (WHO) cancer is the second leading cause of death in the world estimating 9.6 million deaths 2018. However 30 to 50 % of cancer deaths are preventable and the way to improve this is by engaging further efforts into prevention strategies and measures. Addressing the risk factors that are known to lead to cancer and implementing more efficient and accessible programmes for early diagnosis, which proved to increase the chances of curing the disease, can save many lives and lower the burden of cancer. Fight the Fakes draws attention to this global health hardship and the importance of receiving the right treatment. The campaign reminds everybody again that falsified medicines do not discriminate and can even be medicines meant to treat cancer. 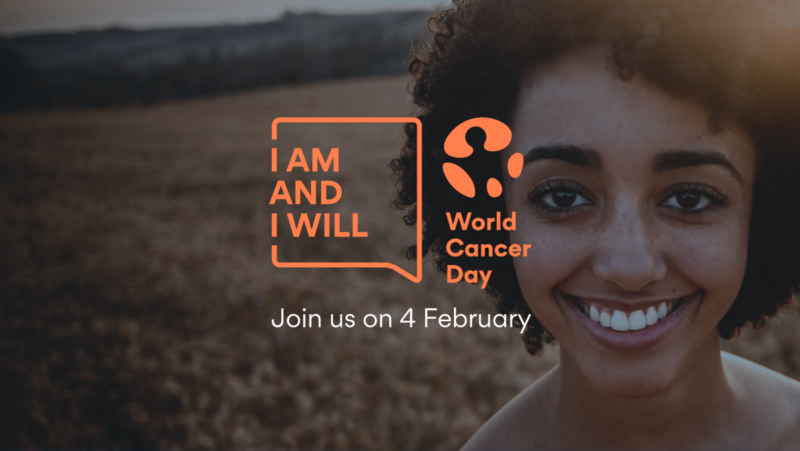 The Union for International Cancer Control (UICC) leading the movement “I Am and I Will” for World Cancer Day calls for action asking individuals to make a personal commitment to help reduce the impact of cancer. 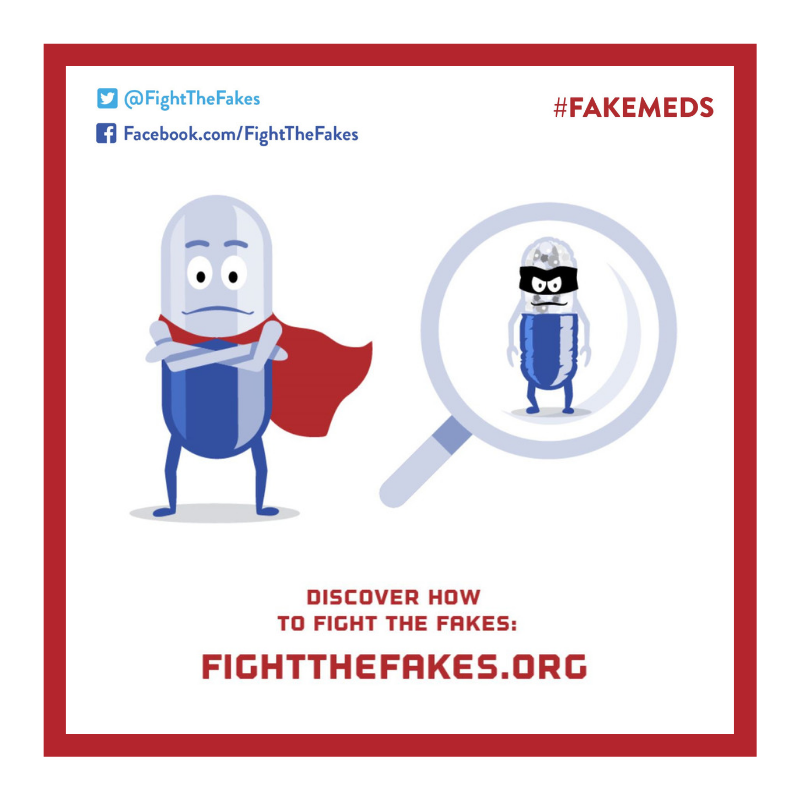 Fight the Fakes goes forward to raise awareness about the dangers of falsified cancer medicines that could lead to ineffective treatment, illnesses and even death. Join the call for action and share a supporting message on social media. And click on the image to download it.